Download ACER VERITON T650_80 Desktop PC Windows 10 64bit Drivers, Applications and Manuals. Download ACER VERITON T830_79 Desktop PC Windows 10 64bit Drivers, Applications and Manuals. Download ACER VERITON T830_N46 Desktop PC Windows 10 64bit Drivers, Applications and Manuals. 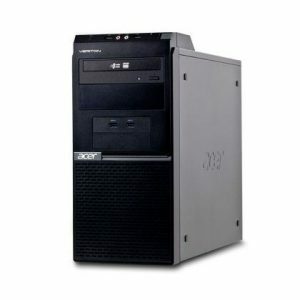 Download ACER VERITON T830_N46 Desktop PC Windows 7 64bit Drivers, Applications and Manuals. 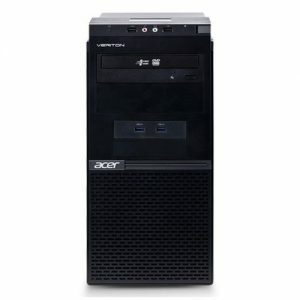 Download ACER VERITON T830_N46 Desktop PC Windows 7 32bit Drivers, Applications and Manuals.